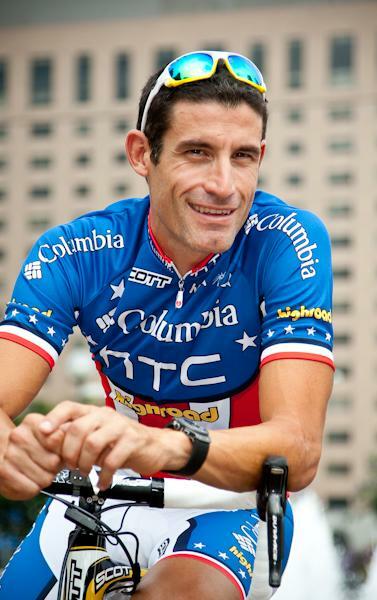 George Hincapie grew up in Queens, New York, where his father Ricardo introduced him to cycling. The lanky, skinny junior quickly developed a passion for the sport and excelled, winning 10 junior national titles and two world medals prior to moving to the professional ranks and cycling’s top teams. 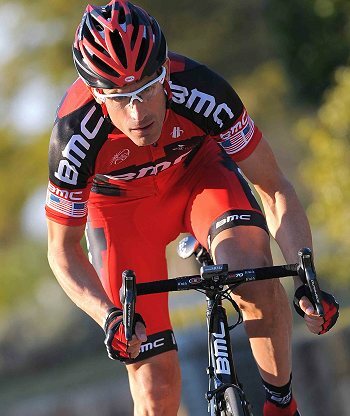 During his 19-year professional career Hincapie was regarded as the premier American classics rider of his generation. He competed in a record 17 Ronde van Vlaanderen races and finished second at the grueling Paris-Roubaix, the best ever for any American. Beyond the classics he rode in the Tour de France 17 times and won three US National Road Race championships. Despite all his accomplishments, Hincapie is most remembered for his role as a valued teammate and leader to winners of cycling’s top events such as the Tour de France and Milan-San Remo. As he said while standing on the storied Champs-Élysées at the conclusion of his final Tour de France, he wants first and foremost to be remembered as a great teammate. Since retiring from professional cycling George has taken a more active role in family business interests including Hincapie Sportswear, the professional Hincapie Sportswear Development Team, Gran Fondo Hincapie and Hotel Domestique. He hopes to further share his knowledge about the sport with cycling’s future generations. In 2014, Hincapie co-authored a book on his storied career with celebrity athlete, Craig Hummer called The Loyal Lieutenant. Hincapie resides with his family in Greenville, South Carolina where he can now devote more time to his hobbies: tennis, basketball, mountain biking and music.